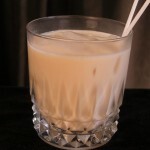 Here’s a low calorie Skinny version of the ever-popular Mudslide cocktail. Who doesn’t love that mix of coffee, cream and Irish with a touch of honey? 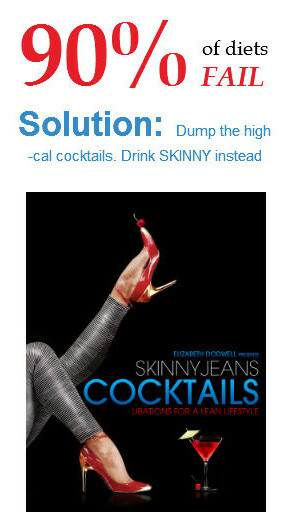 We’ve done our best at Mix ‘n Sip to recreate those flavors in a drink that has a mere 126 calories, so you can enjoy without the guilt. 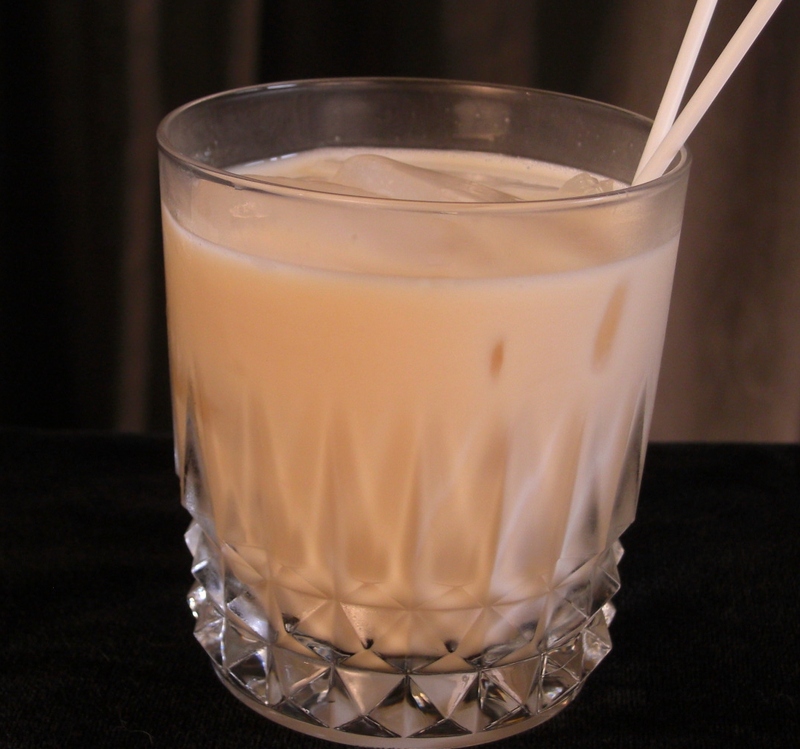 *You can infuse your own vodka with 1 pint of spirit to which is added 1 heaping tbsp of coffee beans. Or add fresh ground coffee and your infusion will be ready in just 24 to 48 hours.